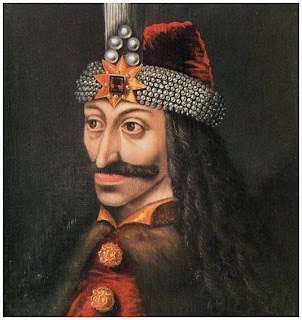 Or rather Vlad Tepes, who was the start of Dracula, made famous by Bram Stoker. What I find ironic is after so many years, most people who like to say they "know" about Vlad, do not really know what they think they know- they are referring to Count Dracula. What these people do know is the mythical character created centuries after his death know to the world as Count Dracula. He was not called Dracula. His father, Vlad Dracul Tepes was a Prince of Wallachia. 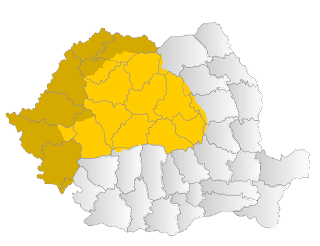 Wallachia at the time was a princedom, and is now a part of Romania- it was along with Moldavia the two principalities which made up Romania until 1919. 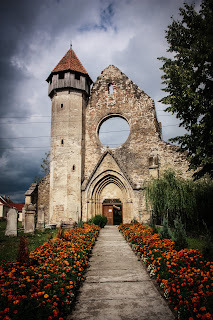 His father was driven in to exile, and Vlad Tepes was born in the princedom of Transylvania. They were a cadet branch of the House of Basarab. 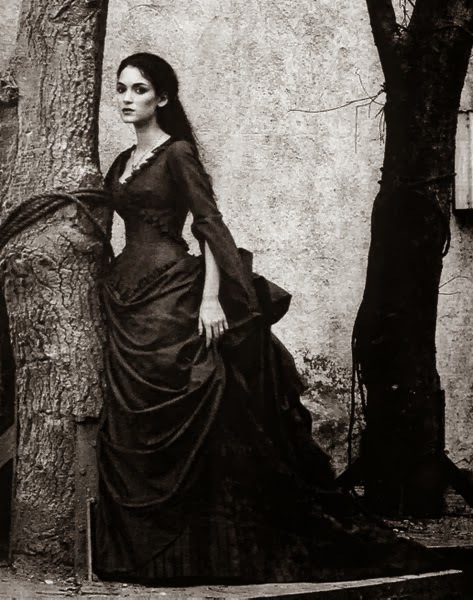 He was not the oldest son, his father and older brother were murdered before he became the prince of Wallachia. According to a few sources, his father was assassinated and his brother, Mircea, was buried alive. He was not a prince or a count of Transylvania. Although he was born there, and his second wife was of Hungarian descent, he was not considered a Prince of the land. He did not live in Bran Castle. In fact, he probably never really was there- or called it his home. Bran Castle became the home of Queen Maria of Romania after the First World War. He married twice- once to a lady unnamed in history and once to a Hungarian Princess. He fought against the Turks. When he was younger he was a "guest" or better yet a captive of the Ottoman Turks. This would grow into a lifelong hatred of the Turks. He was a prince of Wallachia. He was not liked by certain members of the Transylvania community. They were the ruling class, (Boyars) or they were German merchants ( known as the Saxons). Because of this he is viewed in a negative light in Western Europe whereas in Eastern Europe he has a much more positive view, due to the writings by the Romanian and Russian people of the time.